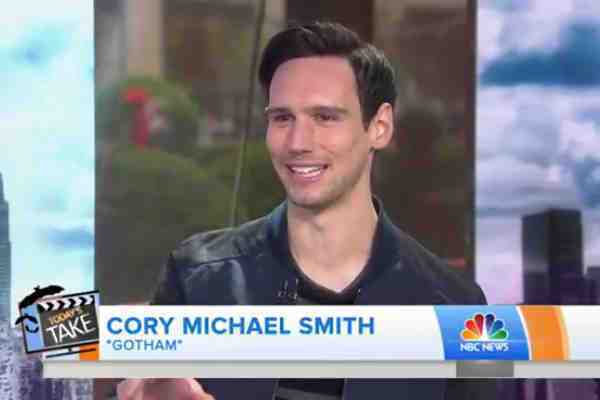 In an interview with The Daily Beast to promote his latest project, actor Cory Michael Smith said that he identifies as queer. The 31-year-old Smith is best known for playing Edward Nygma, aka The Riddler, on Fox's Gotham. In his latest film, 1985, which just premiered at SXSW Festival, Smith plays Adrian, a closeted young man who travels to Texas to spend the holidays with his family. His partner recently died of AIDS. And a sick Adrian is heading home to say goodbye. Smith said that the film's premise felt familiar. He added that he was “overwhelmed” by his character's story. “It's a film that is going back to a moment and telling a very personal story about the pain and suffering that certain people went through. Sometimes I think it's OK to have a moment of silence and consider what that experience was,” Smith said.